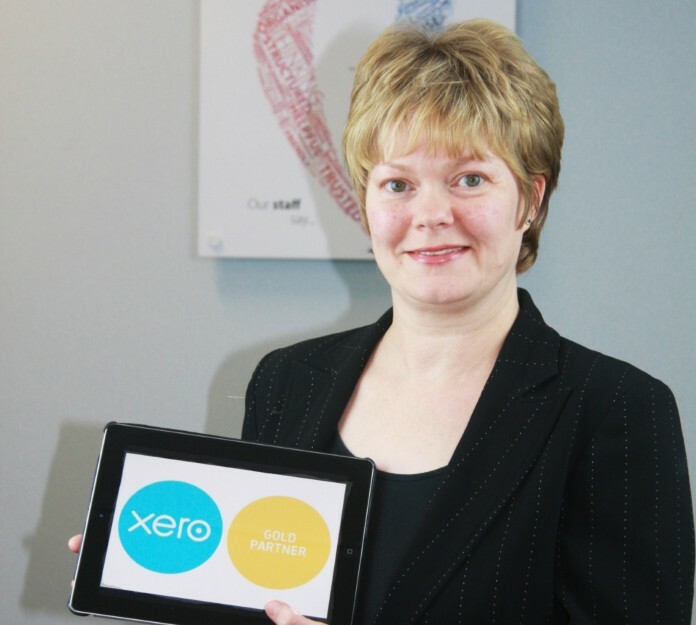 Accountancy firm, Bishop Fleming, has achieved Gold Partner status with Xero, a global leader in cloud-based accounting software. As part of its strategic direction to offer a cloud based accounting solution, Bishop Fleming chose to partner with Xero to provide its cloud platform. Bishop Fleming partner, Hazel Tucker (pictured), said: “We have been driving forward our accounting service with the intention of running this from the cloud to provide our clients with maximum flexibility.